Now in its thirteenth year, the Bambisanani Partnership has gained international acclaim for its work in rural Nkandla area of South Africa using sport as a catalyst to promote education, health, global citizenship and leadership. From the very first visit by Founder, David Geldart, it was clear that despite lack of equipment, kit or facilities, football was of enormous importance in the Zulu community. Since that time, the partnership has worked hard to use this fact to develop the game itself in the area but also to use to promote other aspects of education particularly English/Literacy through football. An example of this has been using football related books to teach reading. Over the past year the Bambisanani Partnership has become involved in the British Council and Premier League Premier Skills initiative. Premier Skills has two distinct strands of its international work: developing local football coaches and teaching English through football related resources. All the volunteers who have recently visited South Africa from St. Mary’s School, Menston, the University of Leeds and Leeds Trinity University received training from the British Council in use of the resources. 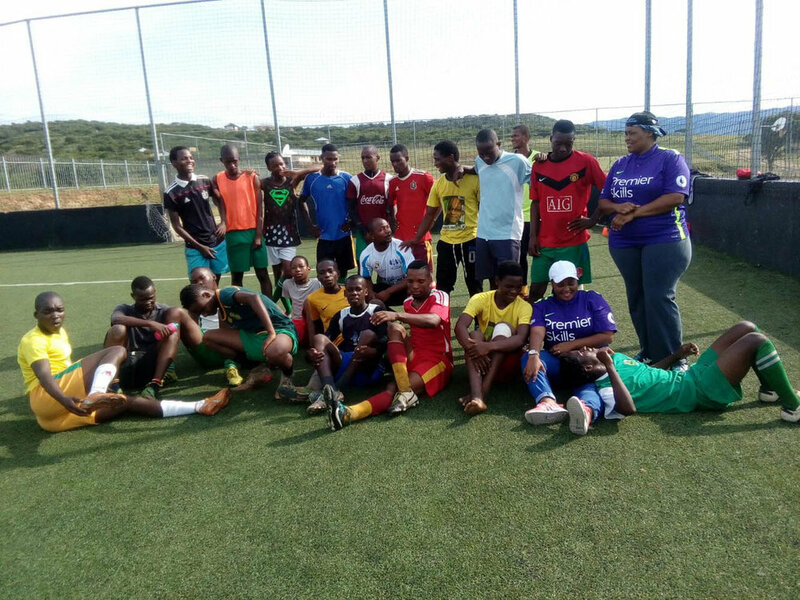 In South Africa members of the Mnyakanya School and wider Nkandla community began training as football coaches with Premier League Coach Educators in courses held in Durban. Both strands of this work have proved incredibly effective and have added much to the impact of the partnership. The Premier Skills resources were used to great effect by students at the John Wesley School in Eshowe and in Ntolwane Primary School in Nkandla. 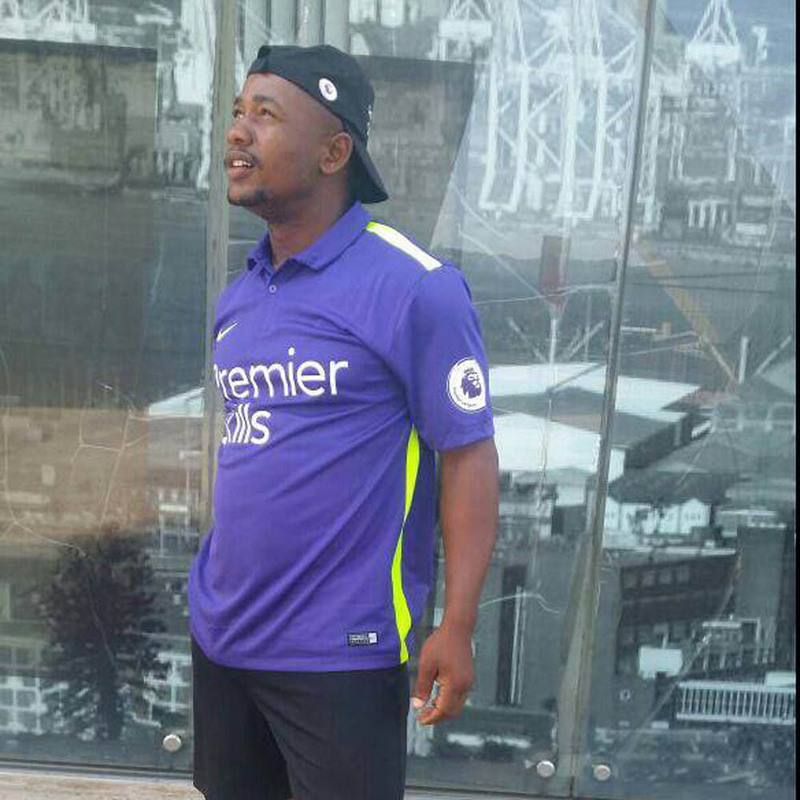 Members of the Nkandla community, Thulisile Zuma and Mholi Hlabisa have progressed to the second level of the Premier Skills Coaching programming where they have received training in the coach education of others.